When you are dealing with type 2 diabetes, it is important to plan your meals with snacks in mind to help keep your blood sugar in check. Snacks for diabetics are really no different than snacks for anyone else. Really what it comes down to is eating healthier meals AND snacks to help keep you healthy. In my a good quality snack should be low in “unhealthy” fats and sugar. And in my opinion the healthiest snacks include fruits and vegetables. 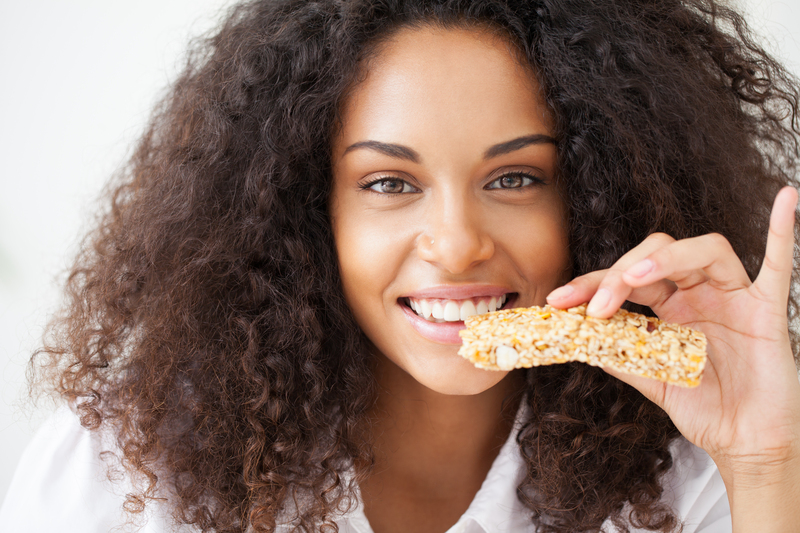 Snacks can help you maintain a healthy blood glucose level and should also be satisfying. The snacks you choose should be based on balancing the food you eat with the medicines you take and not be too high in unhealthy carbohydrates and ultimately help to stabilize your blood sugar levels after the snack. No two people are alike. Some of the doctors that I work with will allow their patients who are under control to have different types of snacks than those who aren’t under control. For instance one person may be able to handle more grams of carbohydrate per snack than another. At the end of the day, let your blood glucose meter be your guide. NOTE: While sweets can be high in processed sugar, there isn’t a problem with them in moderation so long as you don’t overdo it. Ideally sweets eaten with fats and protein will help to minimize their effect on blood sugar levels versus having them alone. According to the American Diabetes Association (ADA), appropriate snacks for diabetics contain 5 g or less of carbohydrates and fit easily into anyone’s meal plan. If your diabetic plan allows you slightly more carbohydrates, you’ll be able to incorporate other options for snacks. If you can comfortable handle 15 grams or more at snack time here are some examples. If you can’t handle some of these comfortably then have them in moderation. According to the University of Minnesota Medical Center, many protein snacks are good between-meal pick-me-ups that will not increase blood sugar levels. The protein in these snacks helps to normalize blood sugar levels and helps you to feel satisfied and energized for longer. While it is important to include snacks into your overall meal plan in order to keep your blood sugar levels stabilized and keep your metabolism humming throughout the day, it is also important to know and understand appropriate portion sizes prior to choosing your snack. If you’re not sure of the portion sizes, use measuring cups and spoons and incorporate counting carbohydrates into your overall meal plan and try to increase your activity level. To reduce the temptation of eating snacks and foods that are unhealthful, stock up on healthy options and try to keep the unhealthy stuff out of your home or workplace. Snacks are an important part of maintaining energy levels and health.